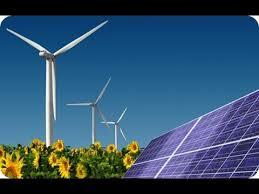 SMIN Power Group, LLC Solar Power Services for Africa & The World! At SMIN Power Group, LLC, We design, build, install, and manage complete Green Energy & Renewable Energy Solutions for Africa and the World! We take care to provide our solar power engineering customers high quality green energy and renewable energy services and products personalized for their unique needs including solar photovoltaic panels, batteries, inverters, efficient lighting solutions, and other efficient appliances. Residential Solar Power Users, Commercial Solar Power Users, Community Solar Power Users, and PV Solar Utility Companies.